The Suffolk Master Composter programme is delivered in partnership with Suffolk County Council. Master Composters have been promoting home composting to Suffolk residents since 2007. The programme aims to reach any Suffolk resident or group that wants to start composting at home and offer support to people who are already home composting and may be having difficulties or need encouragement. 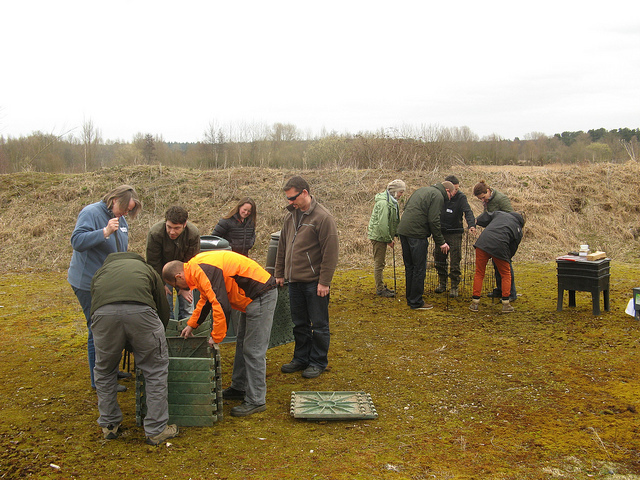 There are around 60 Master Composters in Suffolk who attend a variety of events to promote home composting and give advice to the general public. They also give talks, go into schools and write articles about composting. Anyone can be a Master Composter. You do not have to be an expert in composting as Master Composters are trained in 'how to compost' before they start their activities. There are Master Composters from a wide variety of age, background and culture. 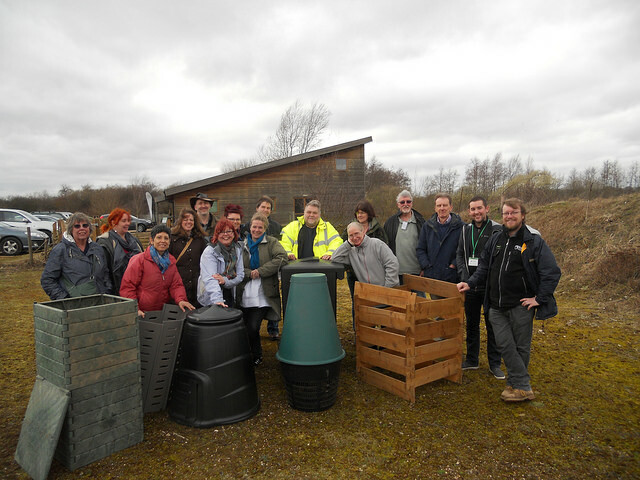 This contributes to the effectiveness of the scheme – Master Composters can reach parts of a community that other compost promoting activities cannot. Request the help of a Master Composter – do you need advice, want a composting talk or have an event Master Composters could attend? Please contact us and let us know. Click here to return to the main Master Composter programme overview page.